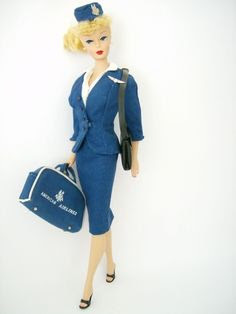 The original #1 1959 Barbie doll (full name: Barbie Millicent Roberts; hometown: Willows, Wisconsin) was 11" tall and the first mass produced toy doll with adult features. Prior to her introduction, dolls were typically babies or children. However, Ruth Handler, co-founder with her husband of Mattel in 1945, noticed her daughter (Barbara!) playing with paper dolls cut to look like adults. ...based on a cartoon strip that ran in a German tabloid, "Bild". 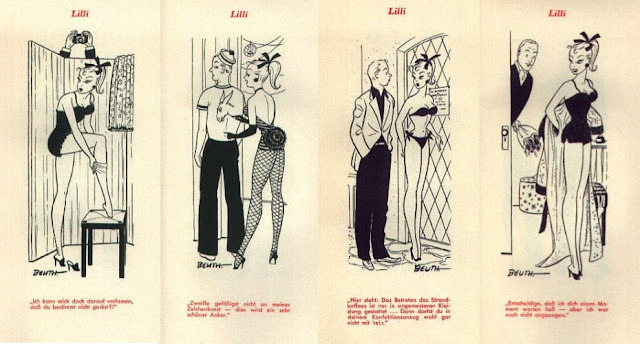 Even if you don't understand German, I'm sure you can get the gist of the cartoon strip...Lilli was a racy, high end call girl type, and the one panel cartoon always showed off her long legs, curves and her wit. In one she's wearing a bikini and a German policeman has just told her bikinis are not allowed in public so she'll have to take it off, to which she replies, "Oh? And which part would you like me to remove?" No matter what your opinion is, Barbie was a smash success. 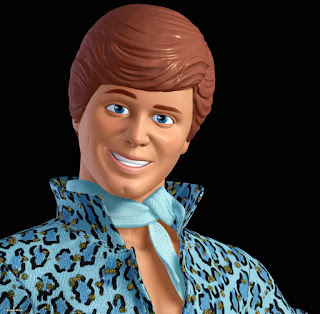 ...you could buy a Barbie doll for $3.00 and they've sold millions of them through the years. 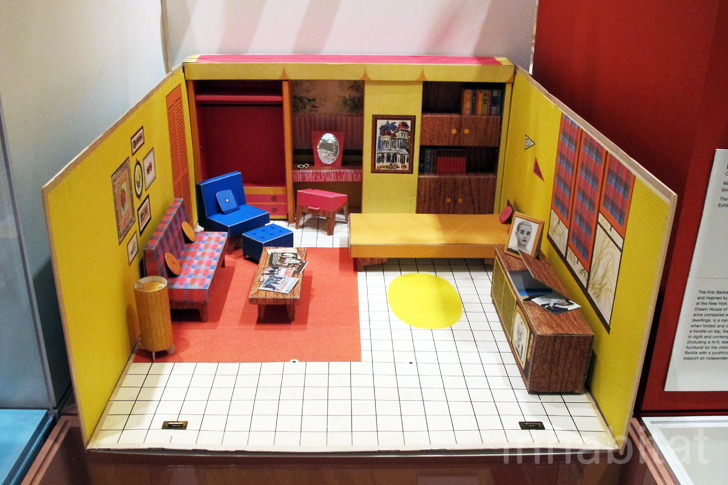 Of course today you'll need a few more greenbacks if you want to own an original 1959 #1 Barbie. Depending on condition and accessories, you'll shell out anywhere from $7,000 to $12,000. 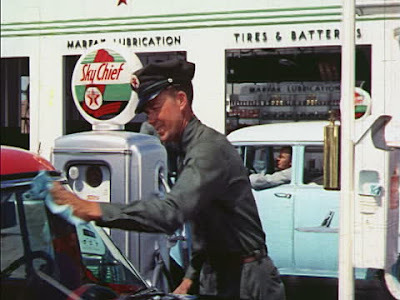 Ladies, kind of makes you wish you'd held onto her and taken a little better care of her when Mom gave you one back in 1959, hey?